Clay Guida’s best days are behind him, but that doesn’t mean he can’t still play spoiler. He’s the perfect foil for every hyped-up fighter that has come through the UFC in recent years. 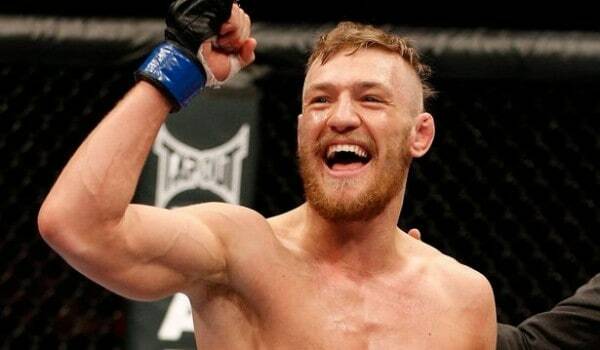 He beat Pettis, in the current lightweight champ’s UFC debut, after all, and I think he can beat McGregor too. We may even see a crazy decision that goes in favor of Guida like we have so many times (but not all of the time, I like Guida). So, I like this fight. If McGregor wins, he’s vaulted into the top ten. If he loses, he can revisit the drawing board and it makes the fan-favorite Guida relevant for another year or two. It’s a win-win!